The Senate’s failure to pass the new bill clarifying the eligibility for the lower corporate tax rate before the new financial year has caused much uncertainty for practitioners and their corporate clients, with flow on impacts to shareholders. Late last year, the government introduced Treasury Laws Amendment (Enterprise Tax Plan Base Rate Entities) Bill 2018 to clarify that a company would not qualify for the lower company tax rate of 27.5 per cent if more than 80 per cent of its assessable income is passive income. The new proposed “bright line” test will replace the previous requirement that a company be “carrying on a business”. However, the bill failed to pass ahead of the Senate’s winter break, scheduled to 12 August, meaning tax advisers and their clients could face uncertainties over their tax position as they head into the new financial year. 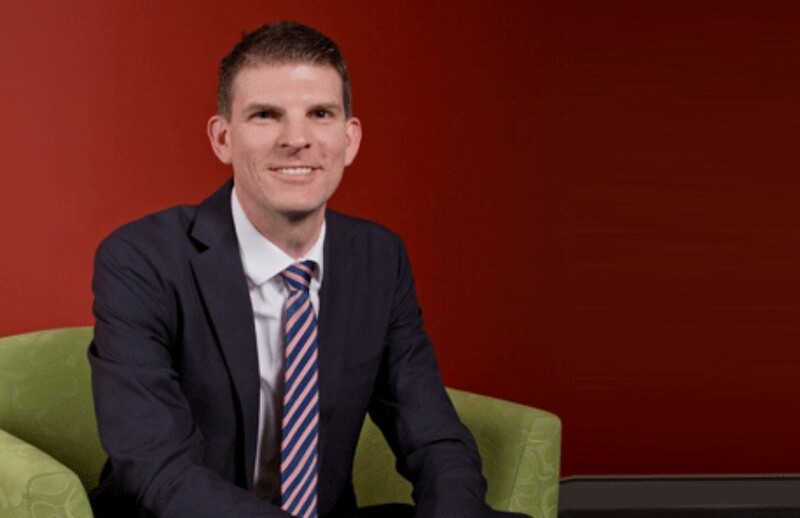 Speaking to Accountants Daily, Knowledge Shop tax director, Michael Carruthers said there is uncertainty over how the corporate tax rate and maximum franking rate rules will apply for the 2018 income year. “In some cases, there will be a practical answer to that because some advisers might have a look at both sets of rules, they may look at the current legislation and also have a look at the wording of the legislation in the bill and they may well reach a conclusion that either way the tax rate is going to be the same and they may well reach the same conclusion when it comes to maximum franking rates as well,” said Mr Carruthers. Further to that, Mr Carruthers believes there will be a flow on impact to shareholders who have received their dividends, over the franking rate that will apply. “Shareholders will have to make a call on possibly deferring lodging their own tax returns, and they'll have to just live with a bit of uncertainty around what the final impact will be on their personal tax position for the year,” said Mr Carruthers.